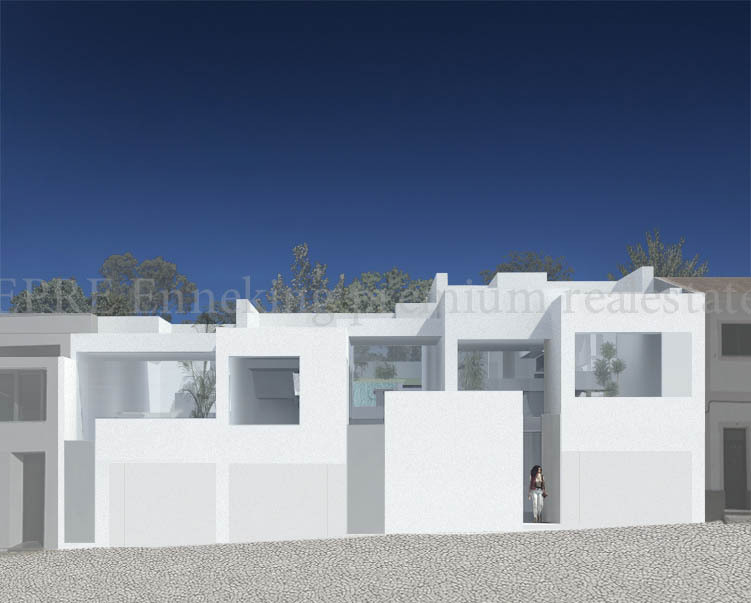 These new 3 bedroom villas can be sold as an approved project, in which you can decide the materials, finishing touches, etc or as a fully constructed villa. 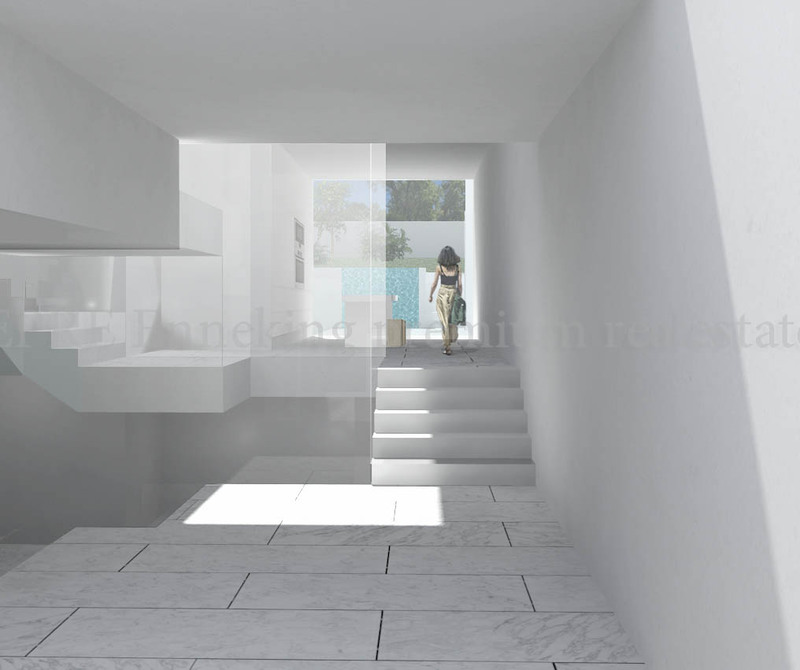 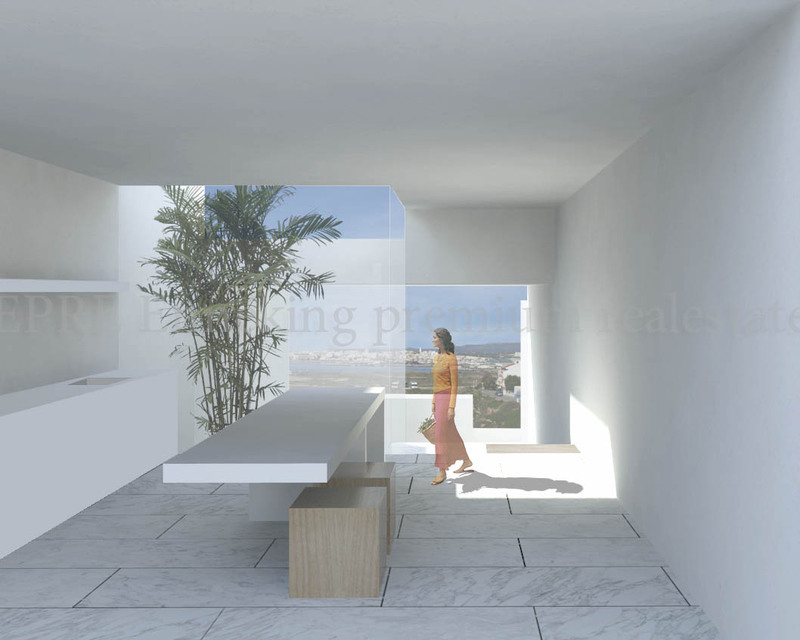 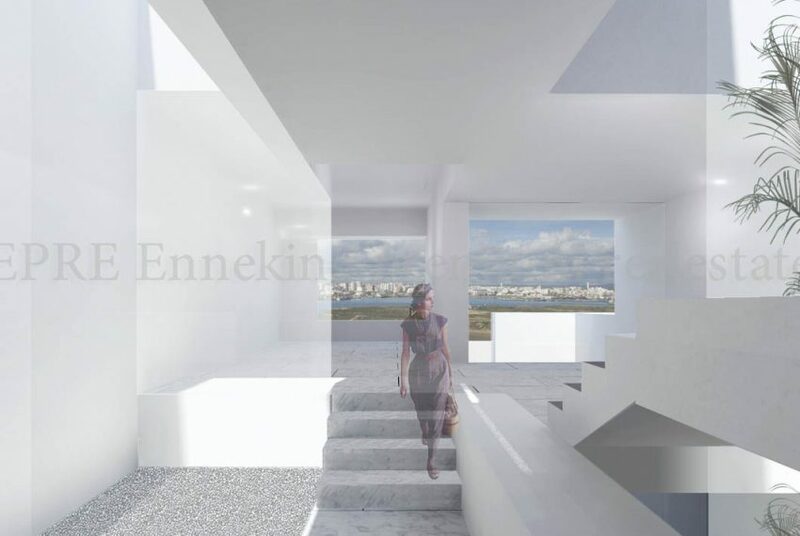 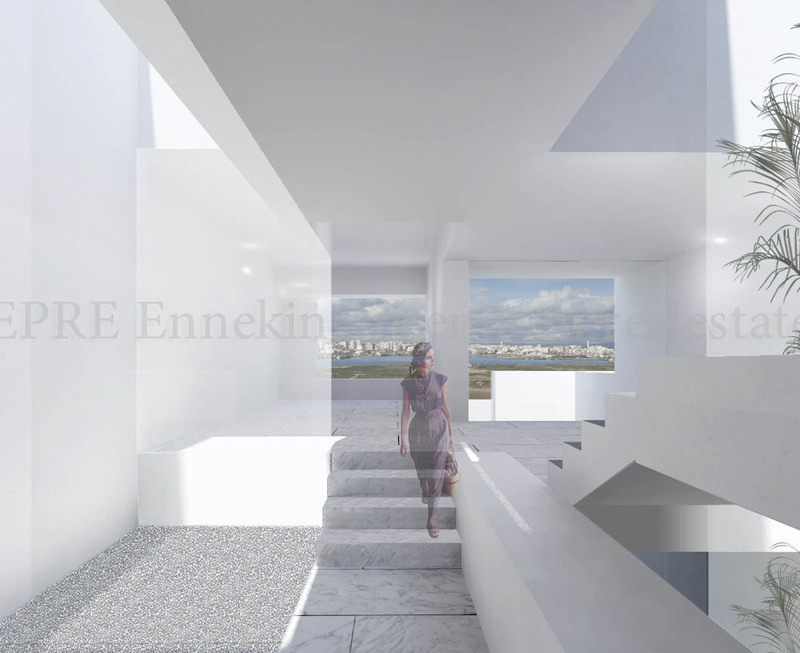 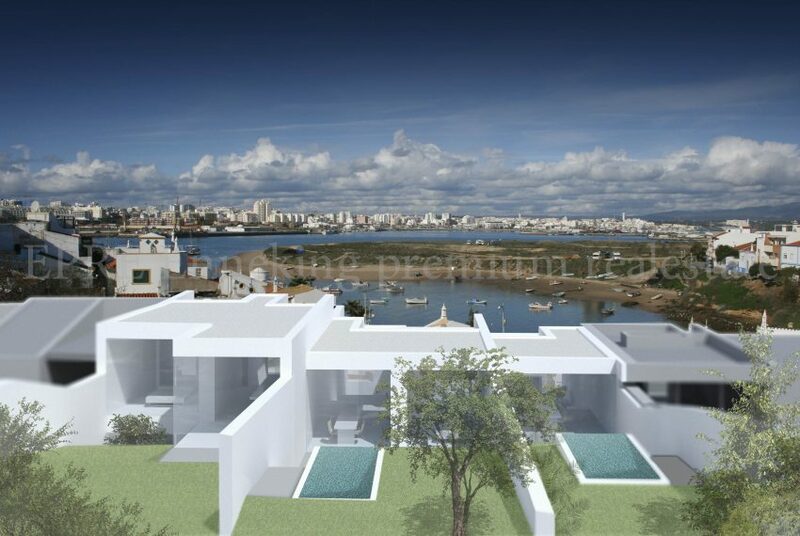 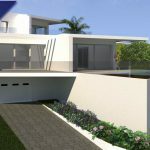 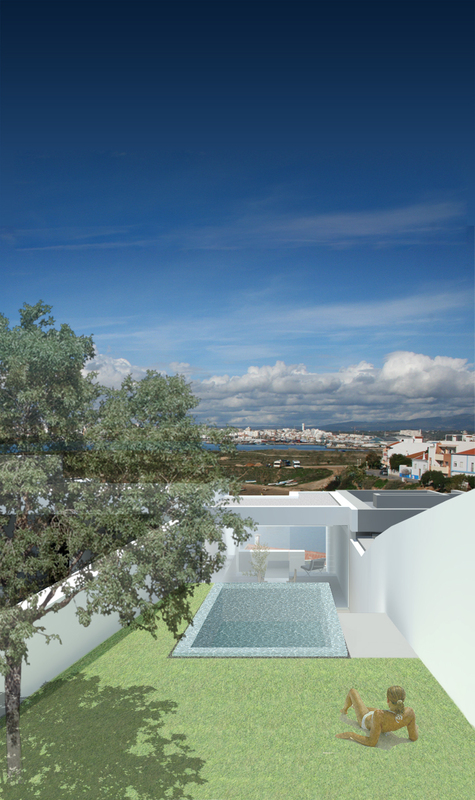 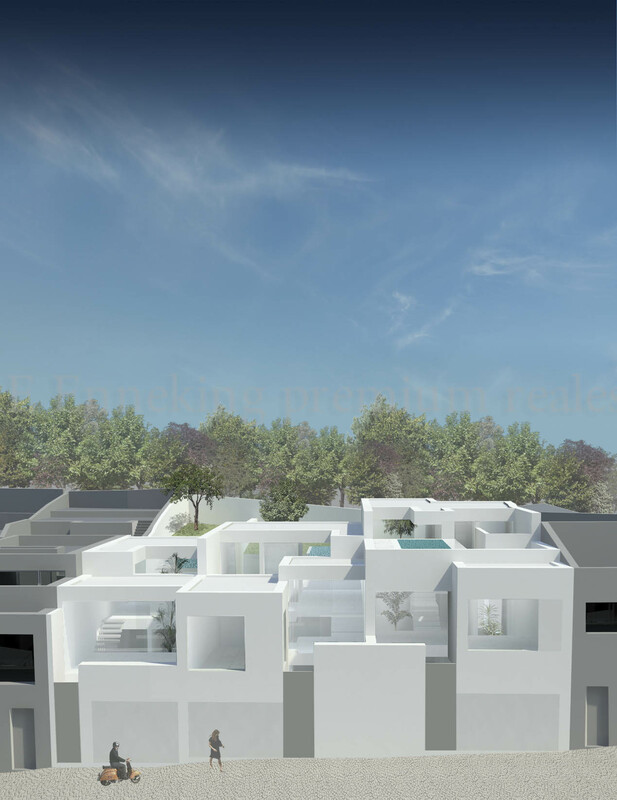 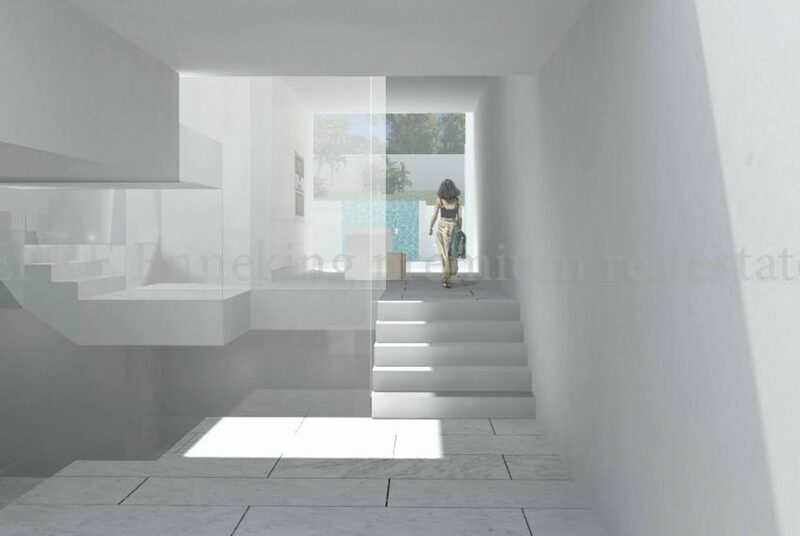 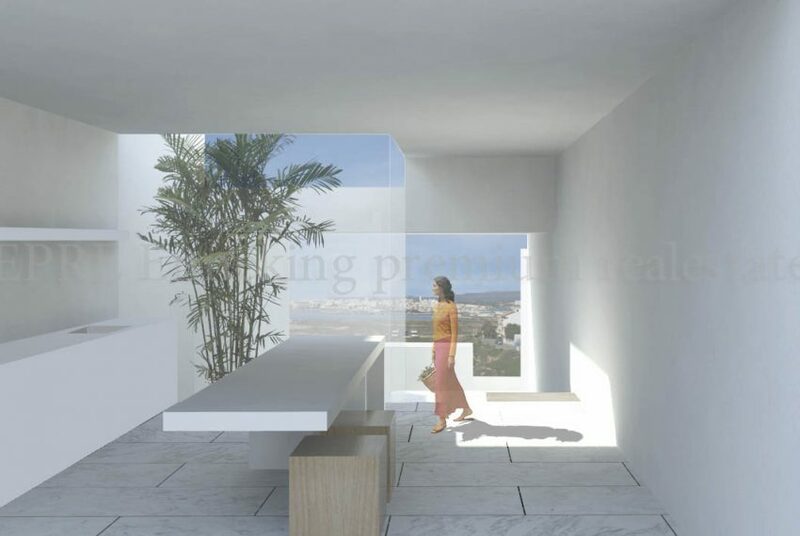 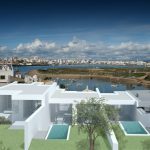 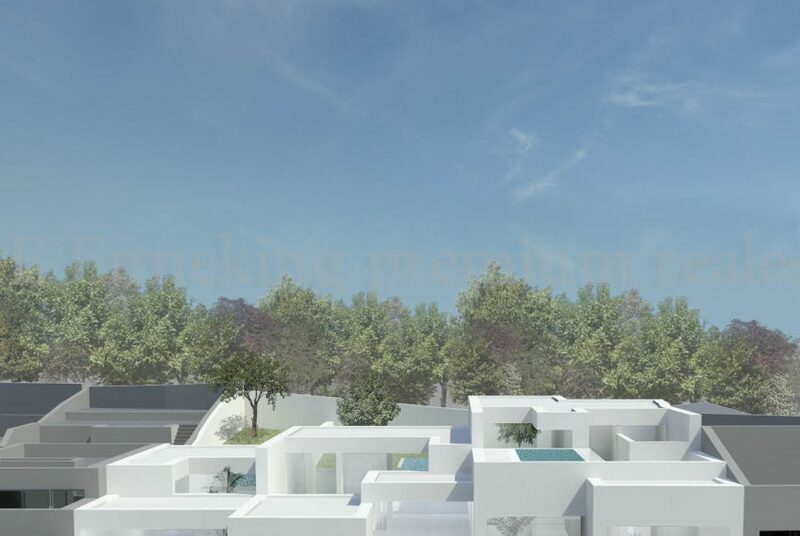 The villas will all have their own private pools and garages and the location offers a fantastic view of the Arade river and the Portimão Marina and are close to the beach. Located in the heart of Ferragudo these villas are fairly close to the beach and all the amenities that the village has to offer. 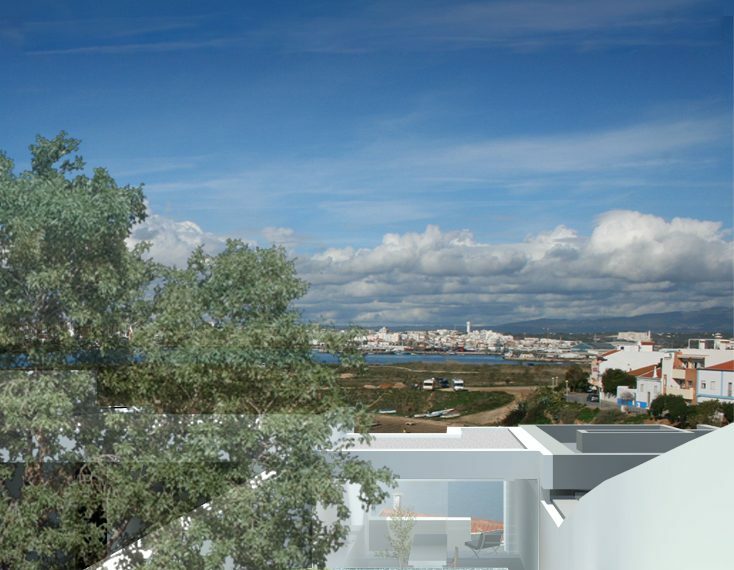 Ferragudo is a small quaint village where you can practically walk everywhere. 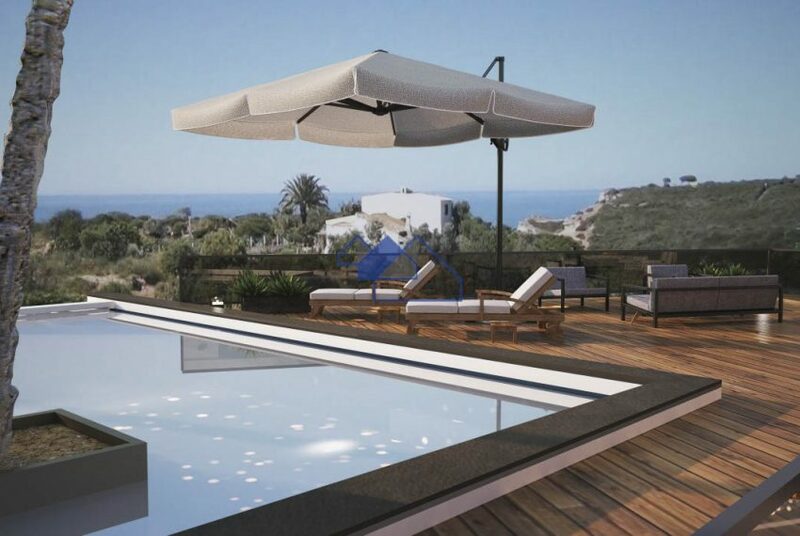 It has various international cuisine restaurants, bars, cafes and a lively main square that during the summer months has live music. It also has a green park area for children and various sandy beaches. If you want a more city feel Portimão city is only a 5 min drive away and here you can find a shopping center, a local fruit and fish market and Praia da Rocha known for its beach and nightlife.